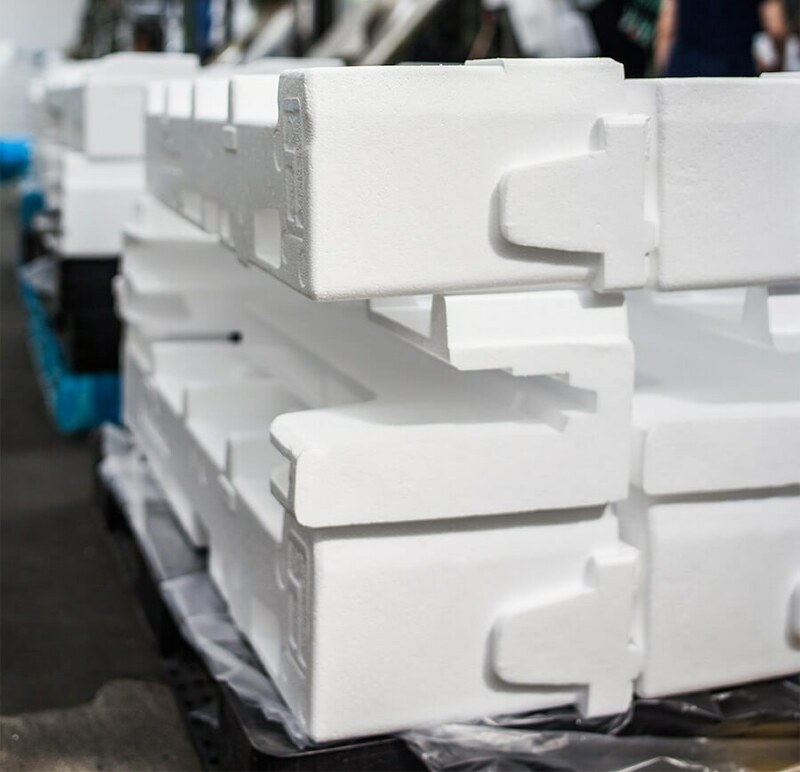 Expanded polystyrene products are highly common in construction and packaging industries, in particular due to their good insulating and mechanical properties. 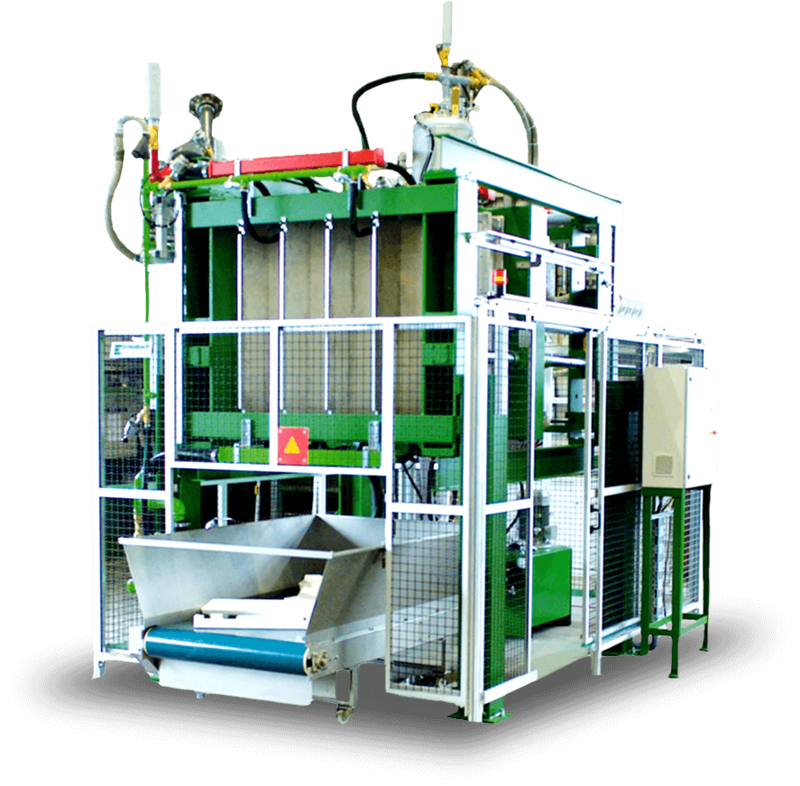 The production of expanded polystyrene was launched with the foundation of the company in 2001, gradually increasing to current machinery range and the associated warehouse space. 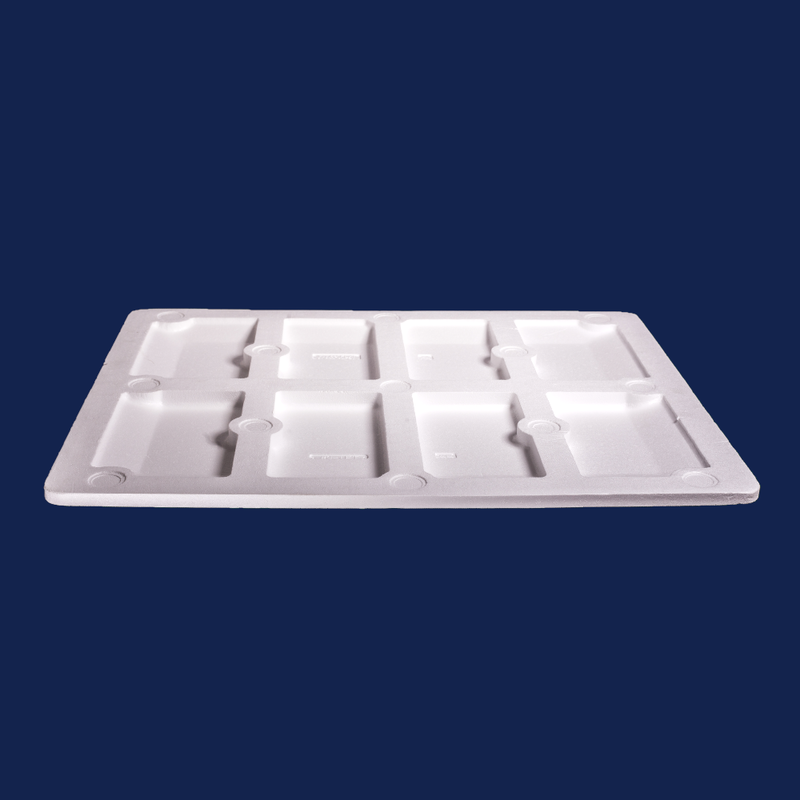 Among the most represented products of expanded polystyrene are the dunnages for packaging and transportation purposes. Our services include complete project management from preparation through manufacturing of moulds to final product delivery based on customer requirements. *I agree with the processing of my personal data, according to the rules of GDPR by the internal regulations of the company Jasplastik.